From women’s rights to Critical Mass, bicycling has been a catalyst for change in the street and beyond. 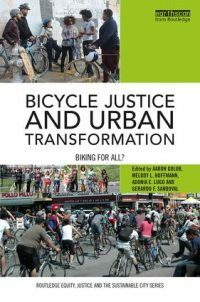 Cycling’s role in social movements illustrates that the meaning of bicycling itself shifts in different times and places. 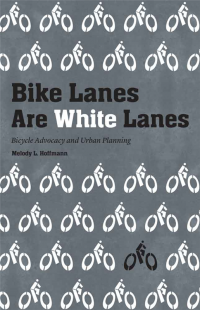 The current bike boom reflects wider concerns around climate change, public health, and building sustainable communities. And yet, the act of bicycling on the ground connects with many other everyday values and meanings. This event will bring bicycle history into conversation with future visioning, giving us an opportunity as bicycle researchers and advocates to examine the emergence of new cultural attitudes. We encourage participants to think about how changes occur through the introduction of new technologies, the formation of new communities, and alterations to the environment. Tracing the relationships between these three categories can provide activists and researchers with tools to think about how change happens. We are still accepting limited submissions for the conference, so if you see your work fitting into one of the sessions listed below, please email Adonia Lugo or Sarah McCullough.